Massachusetts is known for many things — Ivy League schools, Cape Cod and baked beans are just a few of its famous offerings — and legal recreational cannabis is one of them. As of now, Massachusetts is one of three states in New England where adult-use cannabis is legal and for sale at retailers. November 2016: Question 4, the legal recreational cannabis ballot measure, is approved by Massachusetts voters. July 2017: The enabling Legislation Chapter 55 of the Acts of 2017 was signed into law. September 2017: The Cannabis Control Commission (CCC) was appointed by the governor, attorney general and treasurer. March 2018: The fixed final regulations were filed by the CCC with the Secretary of State on March 9 and published on March 23. June 2018: Massachusetts issued the first provisional licenses for cannabis retailers. 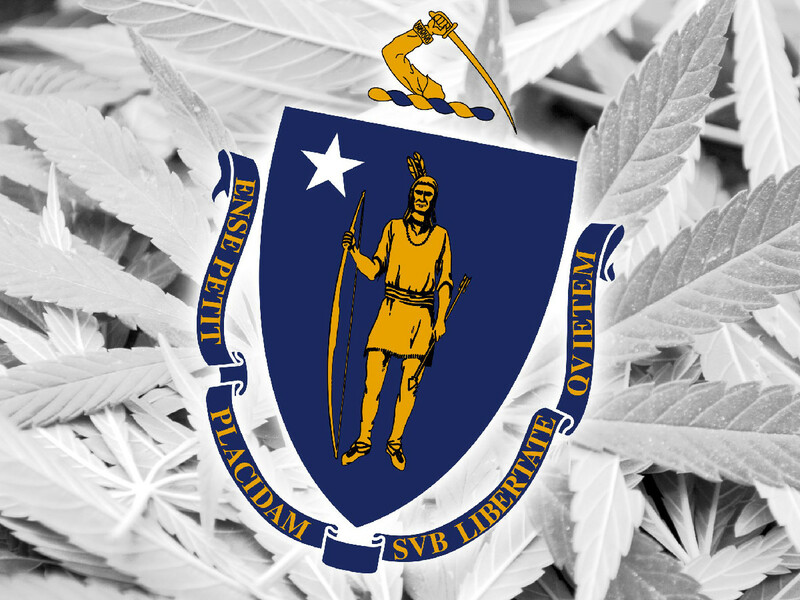 November 20, 2018: The first retail cannabis establishments opened in Massachusetts. On the first day of recreational cannabis sales in Massachusetts, there were only two cannabis retailers: Cultivate in Leicester and New England Treatment Access (NETA) in Northampton. More recreational retailers soon followed: Alternative Therapies Group in Salem opened on December 15; Verilife in Wareham and Insa in Easthampton followed in late December. And since the beginning of this year, several more retailers have opened. Theory Wellness in Great Barrington, Temescal Wellness — with locations in Pittsfield and in Hudson — and Northeast Alternatives in Fall River. The slow trickle of retailers is leading to big profits for those in business. Being the first state on the East Coast that sells adult-use cannabis has its perks. Cultivate and NETA grossed $440,000 on the first day of adult-use sales. From the time that recreational cannabis sales began on November 20 through January 13, total gross sales were $20,507,210 — an average of $2.6 million per week. Massachusetts residents bought $4,035,906 worth of recreational cannabis in the last 11 days of November 2018 alone. 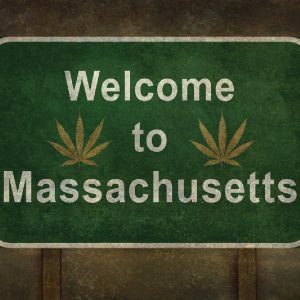 Massachusetts cannabis sales are off to a promising start, and it seems the state’s geographical stronghold and population density are working in the favor of Massachusetts cannabis retailers. With all of that cannabis flying off the shelves, growers are going to have to start producing more product. Massachusetts residents are legally allowed to grow up to six cannabis plants in their homes, but not everyone is willing or able to grow their own. For now, the cannabis for retail is being supplied by companies like NETA, which produced medical cannabis prior to recreational legalization, then obtained permission to sell medical cannabis for the adult-use market. In order to better supply the legal market, NETA has been approved to grow up to 50,000 square feet of cannabis in its Franklin facility. NETA not only produces cannabis flower, but a range of cannabis edibles and concentrates as well. 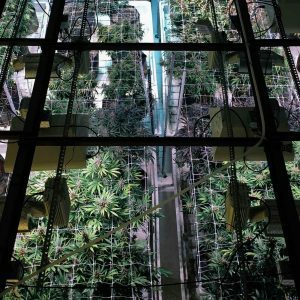 In order to keep up with demand, existing suppliers will have to start producing more cannabis, and the number of growers themselves will need to increase. This means that farmers in struggling, rural areas of Massachusetts will have a chance to get in on the action. Massachusetts farmers are grateful and excited for the opportunity. The opportunity to grow adult-use cannabis is what farmers like Doug Stephan have been waiting for. Stephan purchased Eastleigh Farm, a 112-acre property in rural Framingham that he’d hoped to save from becoming yet another housing development. After trying a number of agricultural endeavors that failed to bring in the profits necessary to preserve the land, Stephan now sees cannabis as a life preserver. “I found that this is probably the best scenario I could possibly hope for,” Stephan says. Stephan is negotiating terms with a new cannabis cultivation company under which he would lease the land to the company and allow them to build and operate a cultivation and manufacturing facility there for 99 years. The business would begin with 24,000 square feet of marijuana canopy, with eyes on expanding into a facility designed to grow 100,000 square feet of canopy, known as a Tier 11 facility. The proposed facility would grow cannabis flower and package it on-site, but would not sell the product on the farm. While the Massachusetts recreational cannabis market grows and matures, it will need more entrepreneurs like Stephan to keep up with market demand and maintain a healthy cannabis marketplace. Cannabis cultivators are limited to three licenses that are each tied to one location. A licensee may have no more than 100,000 square feet of canopy across no more than three licenses. 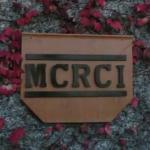 Cannabis cultivators must select a cultivation tier. The tier level determines the square footage of canopy that can be cultivated, and the application and license fees that must be paid. Cannabis cultivators can also obtain a Craft Marijuana Cooperative license, which can operate up to 100,000-square-foot facilities and a Microbusiness license, which must remain under Tier 1 but can also manufacture products. Both of those licenses have specific guidelines they must abide by, and come with their own pros and cons. 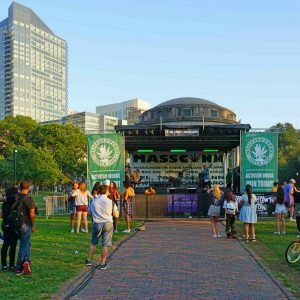 Recreational cannabis in Massachusetts is in its infancy, and there will undoubtedly be a huge number of changes to the state’s laws and industry as it grows. So, what do state regulators have in mind for the future of Massachusetts’ adult-use cannabis industry? Members of the CCC have made public statements about their hopes and goals for the future of recreational cannabis in Massachusetts. For CCC chairman Steven Hoffman, safe and equitable banking and financing, as well as safe transport for cannabis producers and retailers, is a top priority. Longtime legal cannabis advocate Shaleen Title is now CCC commissioner. Her current goals for recreational cannabis in Massachusetts have to do with data. The CCC is currently tracking all of the cannabis sales data in the state, and Title wants to use that data for the good of the industry. Along with a slew of other regulatory goals, the CCC is on track to help enable a strong and diverse local cannabis market. Should cannabis prohibition end at the federal level, Massachusetts’ effective adult-use cannabis rollout will serve the state well. Despite voters approving legal recreational cannabis elsewhere on the East Coast, Massachusetts was the first to offer its citizens a legal recreational cannabis market that is easily accessible. As more states in the region follow suit, Massachusetts is poised to benefit from its established cannabis market and infrastructure.